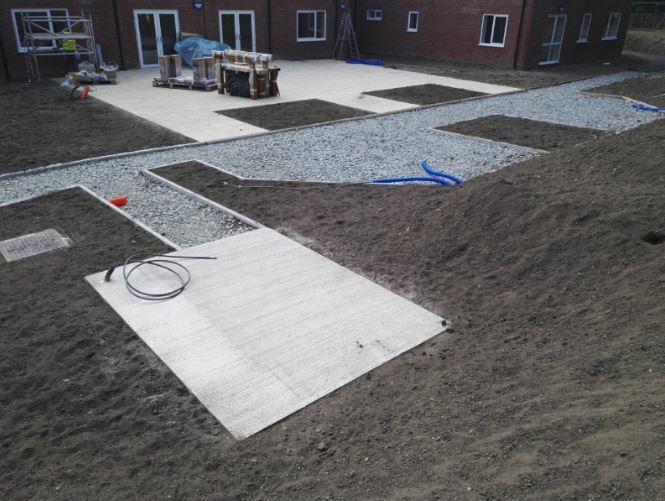 Woodgate Care Home, is a brand new home of care for the elderly. 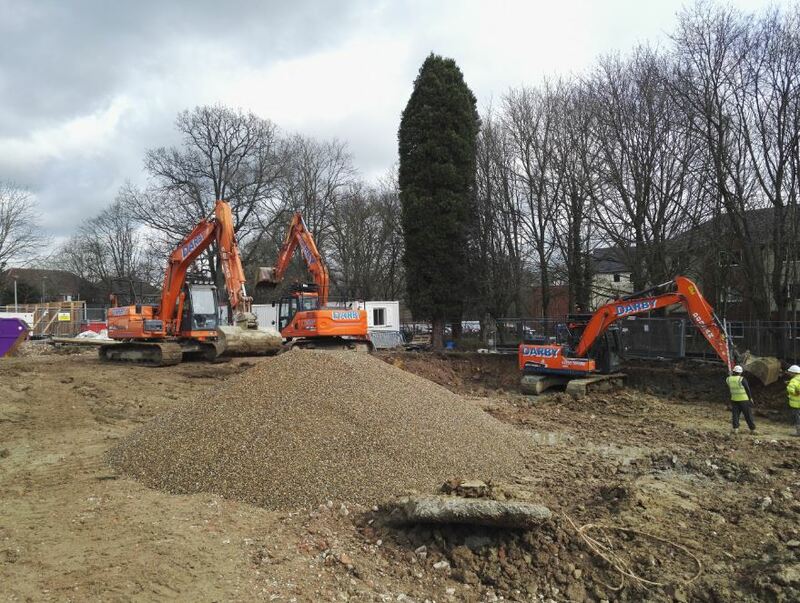 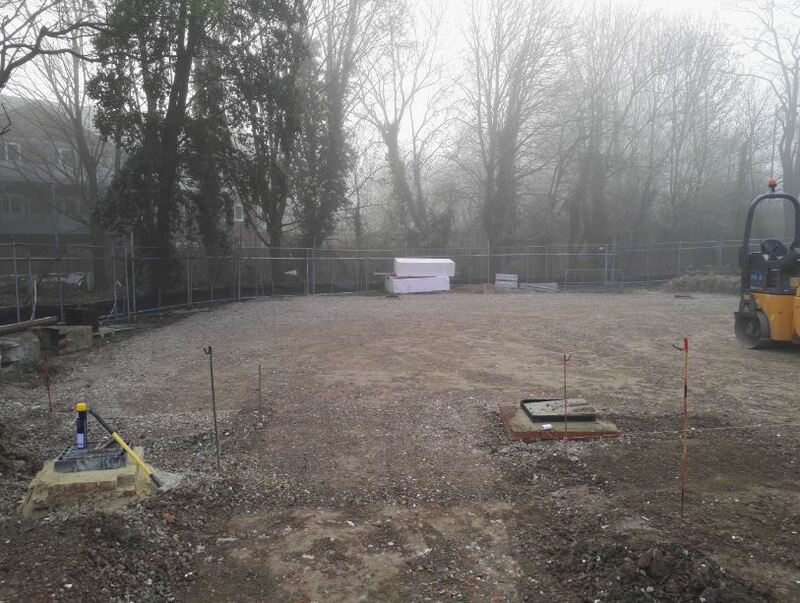 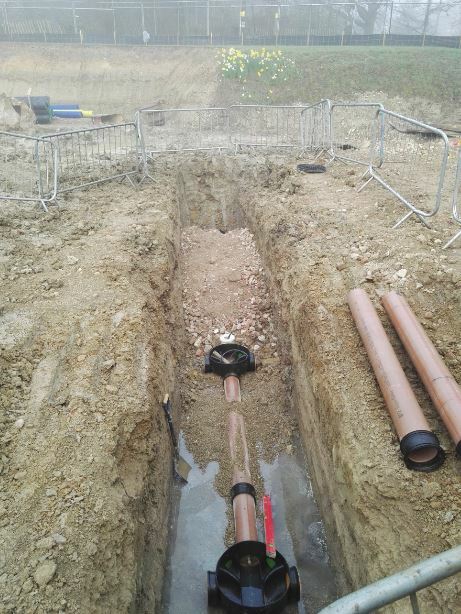 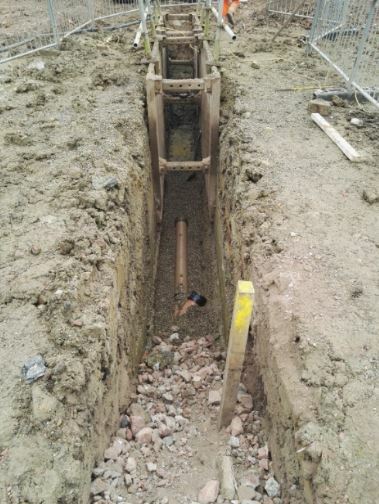 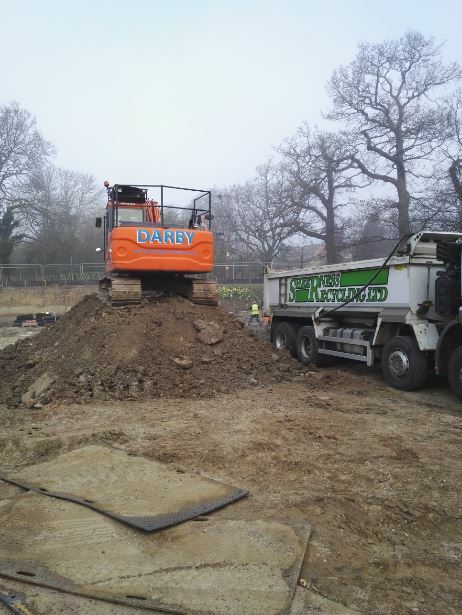 Our works consisted of, reducing the existing ground and muck away. 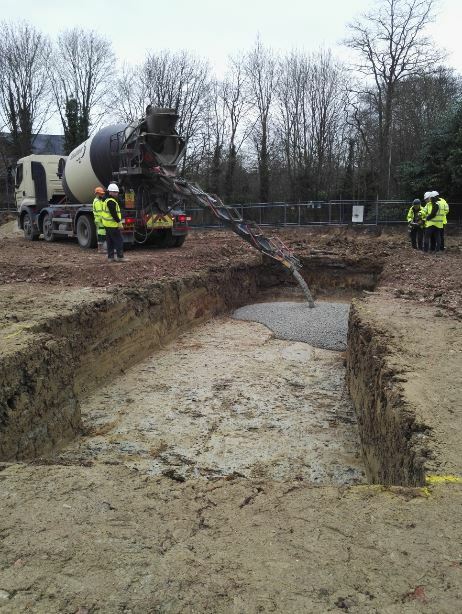 Excavate the large, major, structural support pads and mass fill concrete. 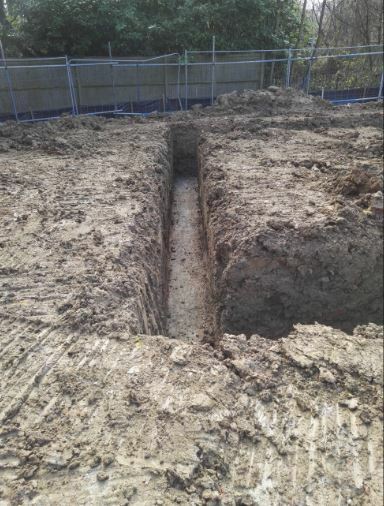 We then excavated the foundations and filled with concrete. 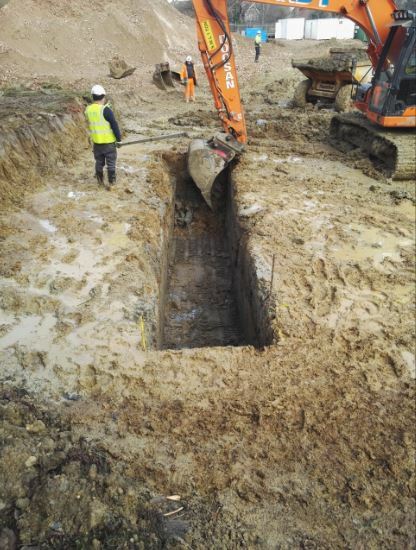 Once set, we begun installing the new drainage systems, foul and storm water and the excavation and installation of a large attenuation tank. 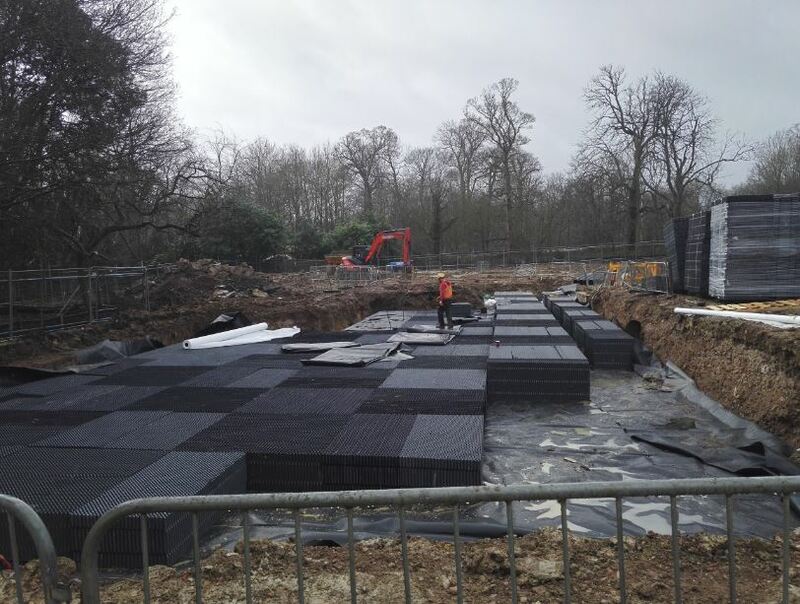 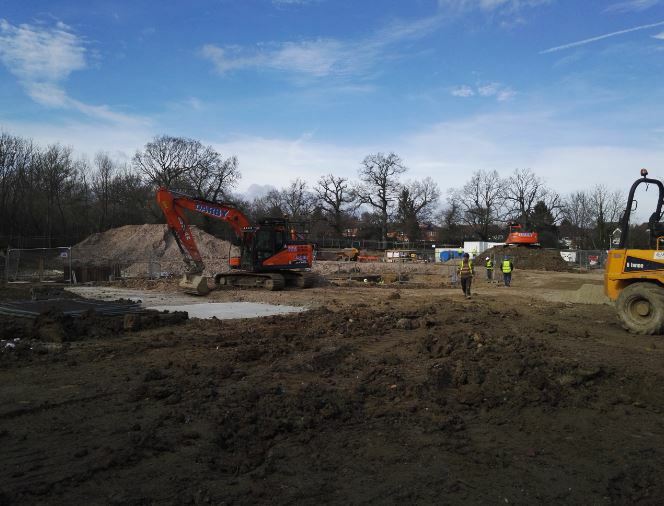 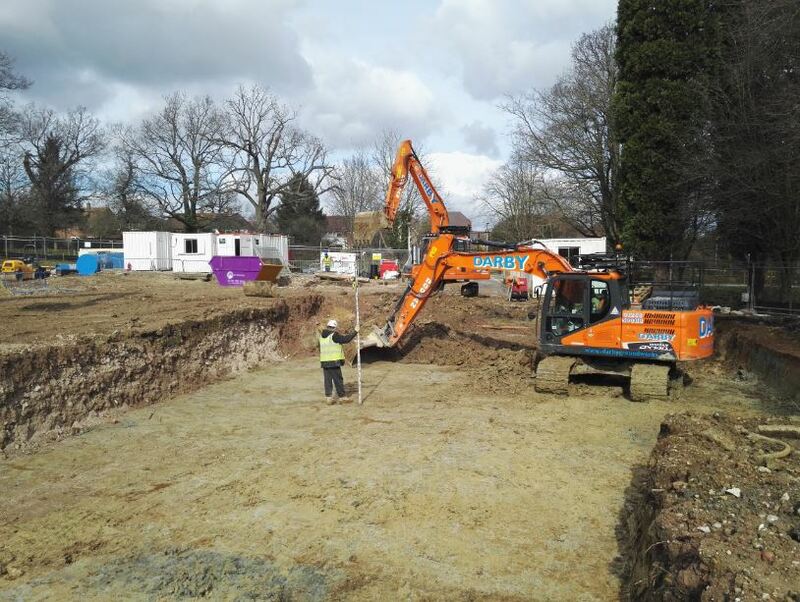 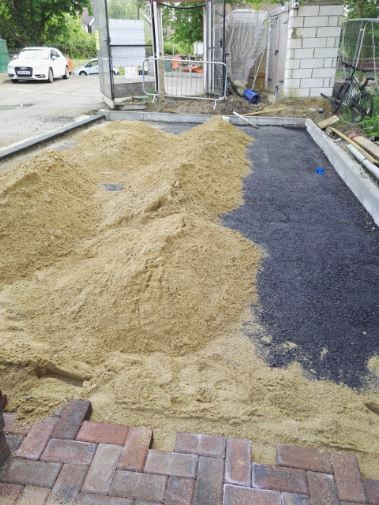 Once complete we started bringing the road levels up with type 1 material to underside of tarmac level and instated new services to provide for the new care home. 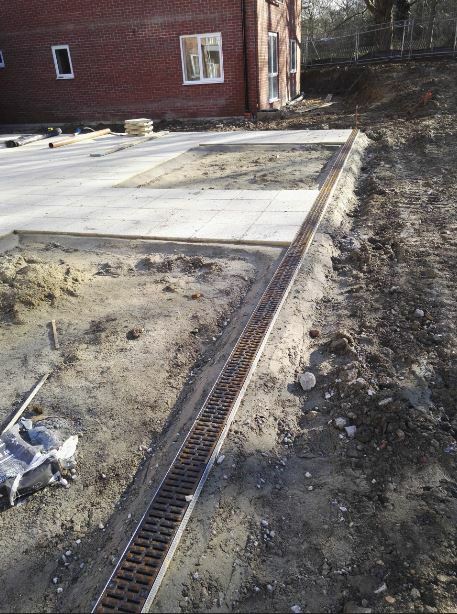 We finished our works by installing all external works to the surround of the building.